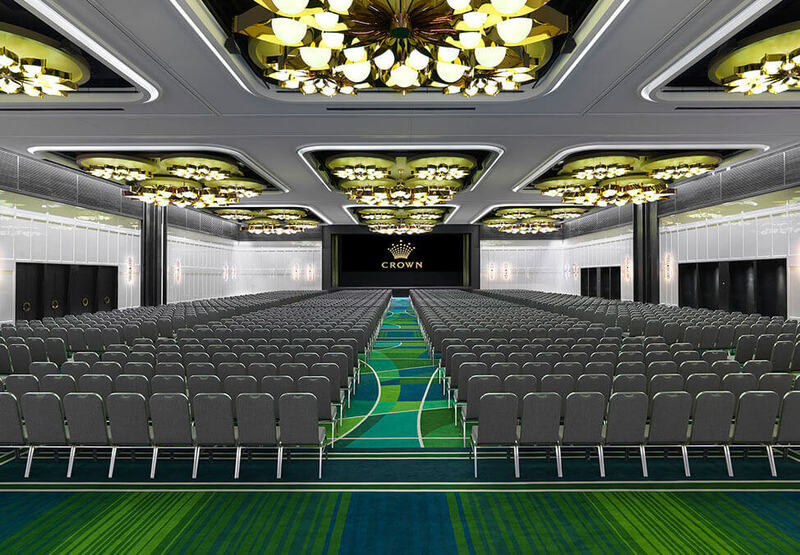 Crown Ballroom is Perth’s newest and most prestigious event space, when only the very best will do. 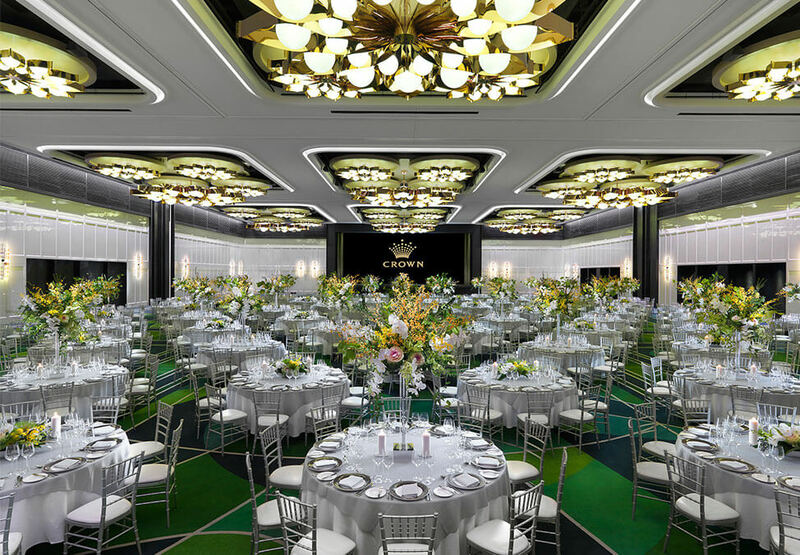 Opulence flows throughout this pillarless ballroom with its magnificent custom designed carpets, high ceilings, elegant cream panelling and superbly appointed crystal chandeliers. Unquestionably the ultimate venue in the city, it is also the most technologically advanced and can be reconfigured to suit almost any requirement, whether it’s a gala event for 1500, or an extravagant wedding like no other. 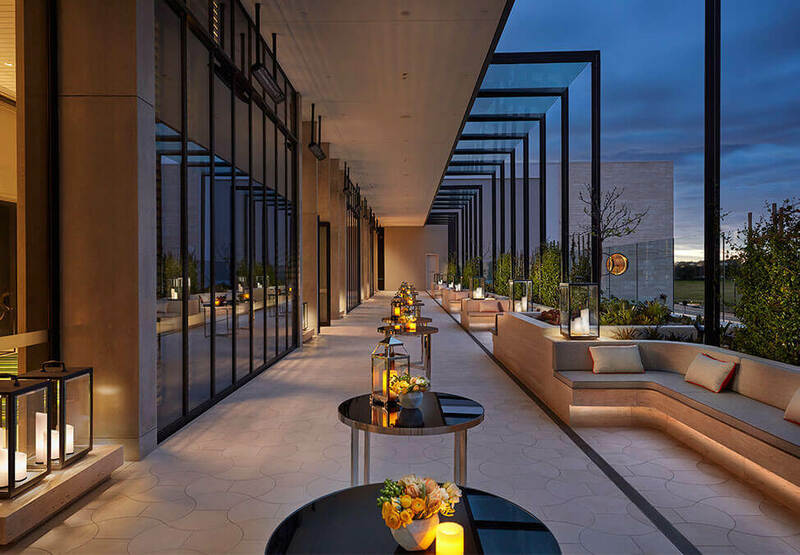 The adjoining pre-function area with spacious terrace and views over the Perth landscape are also not to be missed.